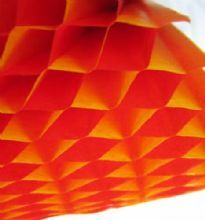 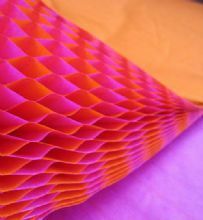 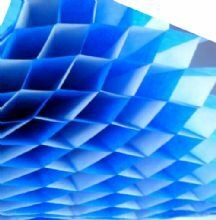 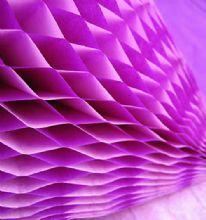 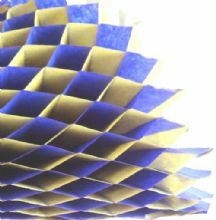 Duo (two colour) Honeycomb craft paper sheets. 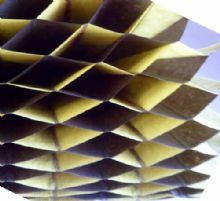 Honeycomb paper x 1. 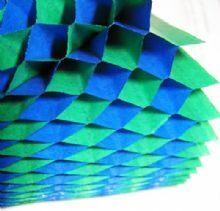 17cm x 25cm. 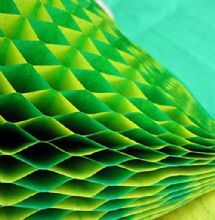 Green/Red Duo colours.